The UK -1988 - the birth of one of the most long-lasting cultures and musical genres since Rock 'n' Roll itself – Acid House. 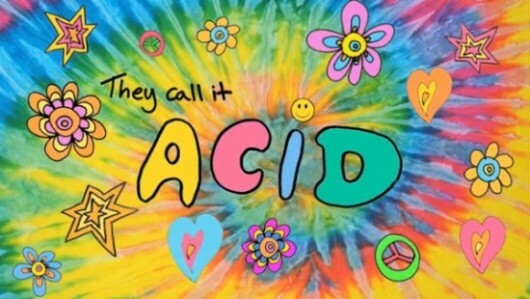 In two years it was to outgrow the underground clubs of London and see millions of Thatcher’s children dancing through the night and shouting ‘Mental’ at massive illegal warehouse parties and outdoor Raves, attended by tens of thousands, they called it ACID HOUSE. We provided the sought-after Roland TB-303 acid synthesizer for use in the film.